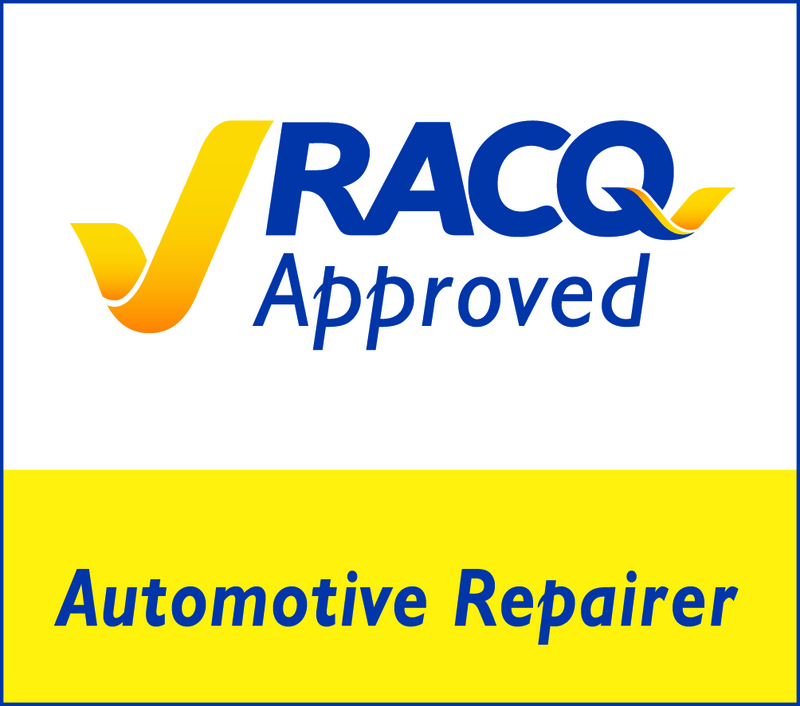 Reliable Automatics & Automotive has been servicing and repairing cars in Brisbane for over 30 years. We are a trusted, family-run business that has built a loyal customer base through providing honest advice, transparent pricing and delivering high quality work that comes guaranteed. All our technicians are highly trained to use the latest electronic equipment for the accurate diagnosis and repair across all makes and models of cars. Our prices are significantly lower than servicing through dealerships and we are always upfront with our costs. Our first-rate knowledge and technology means we can quickly and accurately diagnose your car. We guarantee the quality of our work to give you peace of mind. Saved me over $3,000 (on a DSG clutch replacement) and my car drives like new. When my car does need any gearbox work, I’ll definitely be taking it here. I was referred to Reliable Automatics and will be referring them to others. The boys were helpful, efficient and honest in the rapid and accurate diagnosis and repair of a fault in the transmission. Ryan did a honest review of my car and saved me so much money… I would recommend for any young women who need a honest mechanic! !